Over the past two and a half years, Dr. Jared has loved specializing in orthodontics and watching the profoundly positive effect treatment can have on his patients' lives. 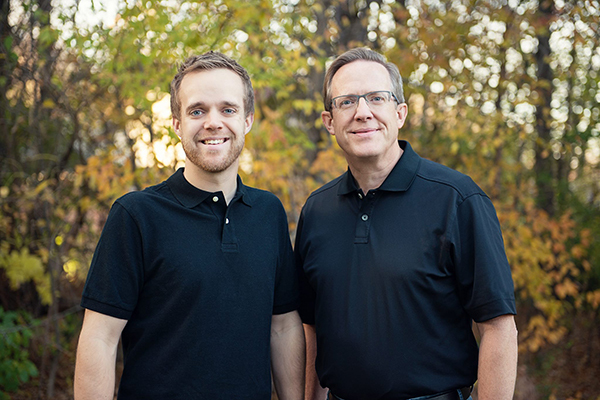 He is thrilled to join Schoettger Orthodontics and contribute to the current practice philosophies of integrity, quality orthodontics, and commitment to modern technology. Thank you for your continued belief in our practice to provide care for you and your family.